On arrival at Hanoi’s Noi Bai Airport. Viet Expert Travel guide will greet you and transfer by private car through the city to your hotel. Begin the morning with a visit to the Ho Chi Minh mausoleum and hear about the man who led Vietnam’s campaign for independence from French colonial rule. After dedicating his life to the liberation of his country from foreign rule, Ho Chi Minh died in 1969 and his body was preserved for posterity. Every October the mausoleum is closed for a month and Uncle Ho is given a bit of a spruce up! Then wander the grounds to see the one pillar pagoda and the presidential palace. Next, visit the 11th century relic, the Temple of Literature, which was built in homage to the Chinese scholar Confucius. 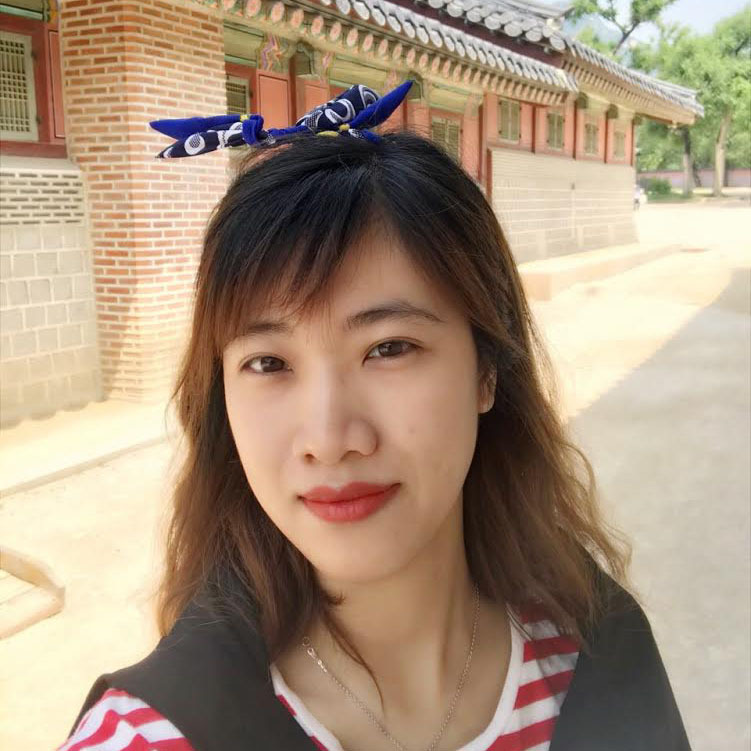 In the afternoon start with the Museum of Ethnology that is widely acknowledged as the best in the country, with an extensive display dedicated to Vietnam’s 54 ethnic minority people. Take a breezy cyclo ride through the Old Quarter’s 36 streets, named for the products that were sold from their shops. Today, vendors on Tin and Bamboo Streets still sell the same wares. Next, is the Ngoc Son temple set on a tiny island on the picturesque Hoan Kiem Lake and how it got its name from a legend of an emperor, a magic sword and a giant turtle! End your day with a delightful water puppet show, a traditional art that is still being performed today. Depart the hotel this morning at 8.30 for the 2 and half-hour drive through rural northern Vietnam to Ninh Binh province. one of the most beautiful parts of Vietnam with its dramatic scenery and historical temples. The rice fields here are beautiful and the mountains have earned the area the nickname ‘Dry Halong Bay’, a moniker borne out by the limestone karsts which dominate the landscape. Start to visit Hoa Lu the ancient capital of the Dinh and Le dynasties dating back to the 11th century. Not much of the capital remains, but fortunately some of its ruins and tombs have survived for a millennium. After lunch in a local restaurant you will continue to nearby Trang An, a UNESCO World Heritage site known for its outstanding natural beauty and the scenic karst formations which contribute to its reputation as being the “Halong Bay on land”. Board a small boat and meander lazily down the peaceful river while passing through a series of caves. While enjoying the sounds of soaring birds overhead and paddling along the crystal-clear waters of the river, jagged limestone hills jutting skyward out of electric green rice paddies will be sure to bring out the photographer in you. 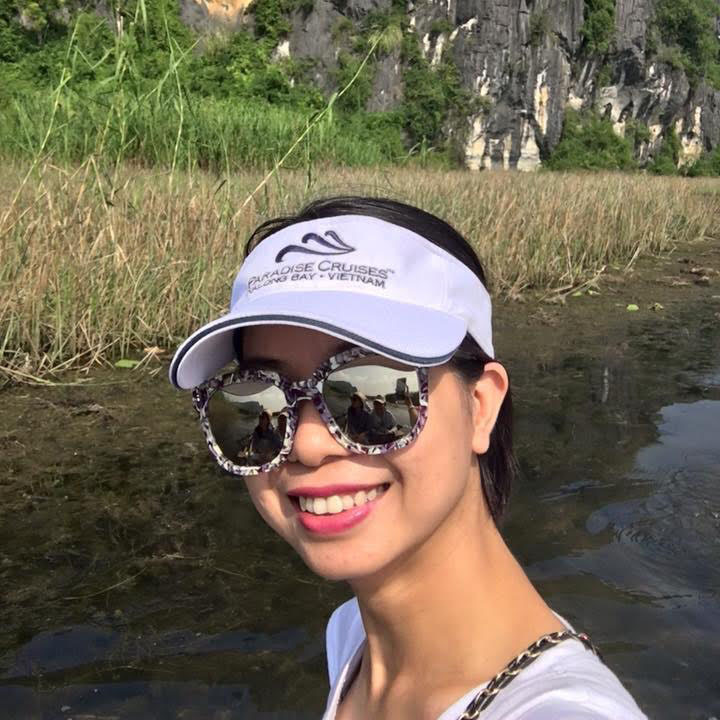 After breakfast leave Ninh Binh to Hai Phong for an overnight boat trip on Lan Ha Bay. Journey there through the rich farmlands, observe everyday life of Vietnamese villagers as they work the rice fields, take pigs to the market on bicycles and plough the fields with their water buffaloes. Arrive in Hai Phong City late morning and board your traditional wooden junk for the overnight journey into the Bay. Lunch is served on board. Towards the end of the day set anchor for the night. As the sun sets over the bay dinner is served on board with fresh seafood, salads, and fruits. Overnight on board in Lan Ha Bay. Rise with the sun and practice the ancient art of Tai Chi on the sundeck while taking in majestic views of the surrounding bay and the cool sea breeze. Spend your last few hours drifting through the bay as you enjoy a scrumptious brunch buffet en route to the main port, and then onwards to Hanoi, arriving mid-afternoon. Transfer to Hanoi airport for your short flight to Danang. Upon arrival, meet with our guide and transfer to hotel in Hoi An. Tour guide meet you at hotel lobby. Start walking to the old town, buy entrance tickets and begin the tour. Follow the narrow lanes lined with centuries-old houses influenced by Chinese, Japanese, French and European architectures and visit numerous places of interest:the 400-year old Japanese Covered Bridge, Phuc Kien Assembly Halls, the local fish market… After your walking tour, if you have free time, you can do shopping at the old town. Tour guide will take you back to your hotel. Overnight in Hoi An. After breakfast, leave Hoi An for Hue, the former imperial capital of Vietnam. In Danang visit the Cham Museum, before climbing over the ‘Pass of Ocean Clouds’. Arrive in Hue and transfer to hotel. Our half day tour starts with a trip to the ancient walled Citadel containing the former Imperial Palace. The Citadel was closely modeled along the lines of the Forbidden City in Beijing. After that, we will set out on a tour to see the final resting place of the Emperors by visiting Tu Duc Royal Tomb. Transfer to Hue domestic airport for the 40-minute flight to Saigon. Upon arrival in the afternoon, start with a visit to the iconic Saigon Central Post Office built between 1886 and 1891. Based on the design of famous French architect Gustave Eiffel, it is now considered a symbol of Saigon and one of its most famous landmarks. This evening get set for a culinary adventure in downtown Saigon, away from the tourist areas and into the heart of the city, where the locals go to eat. These small pop up restaurants are a nightly feature that all but disappear during the day. It’s a great opportunity to try all those weird and wonderful foods you see but just aren’t sure what they are. Pull up a stool and taste a selection of different types of Vietnamese favourites from tasty banh mi baguettes, noodle dishes and flamed grilled barbecue skewers, maybe even rice paper pizza! End the night with dessert from one of Saigon’s best little place for sweet soups. This is a great, fun night out where you will discover the people and the culture of Vietnam through its food! Step back in time as you board your sampan and Song Xanh cruise the canals of the delta, where small villages and home-based factories dot the river banks. Pop in for a quick look to see how coconuts are processed into matting, candies and other good. Continue your journey to the hustle and bustle of the Cai Be floating market, filled with barges overflowing with fruit and vegetables. Glide into a narrow canal and discover picture-postcard scenery as you head towards Sa Dec, the ‘little Venice’ of the Mekong Delta. Experience the romance as you go back in time to visit the house belonging to the ‘lover’ of the famous French author, Marguerite Duras. Marvel as you pass underneath the tangle of monkey bridges on your way to Can Tho arriving as the sun sets for a romantic dinner at Nha Co, a house dating back to the 19th century. Wake to the sound of the river as you arrive in the Mekong Delta’s largest floating market Cai Rang. There are great photo opportunities at every turn with boats filled with coconuts, merchants haggling over goods and coffee sellers plying their wares. After a visit to the local morning market your cruise will end mid morning and you will be transferred back to Ho Chi Minh City airport for your departure flight out Vietnam.